In 2018, we saw some great mid-range phones like the OnePlus 6T, the Huawei P20 series, Mi Mix 2 and more,, but most of them were launched over Rs 30,000. The Rs 20-30k price range seems like an open ground for smartphone brands in India right now. There are options that offer great value in the segment. If you are finding it difficult to find the best suited phone under Rs 25,000, this list will help. The Oppo F11 Pro is the freshest offering on this list, and with its 48MP rear camera, it goes head-to-head with the also-fresh Redmi Note 7 Pro. 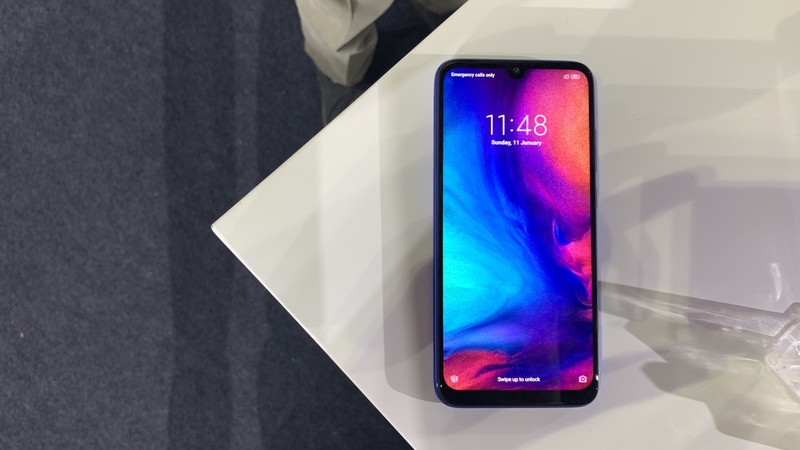 The real selling point of the F11 Pro, however, is the pop-up selfie camera, which allows the company to eliminated the display notch altogether. 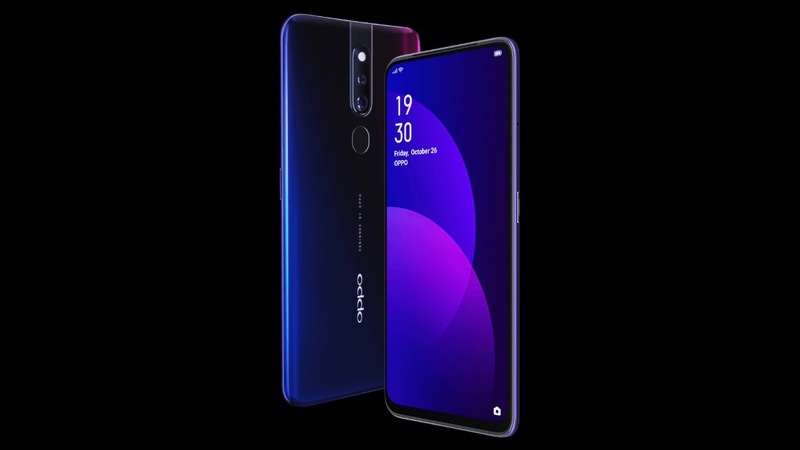 It&apos;s a bit of a bummer that the F11 Pro only gets an LCD screen, when the cheaper Oppo K1 got an AMOLED panel. But that seems small potatoes when you line up the pros and cons, so it definitely looks like a it&apos;s worth a gander. The Oppo F11 Pro is priced at Rs 24,990 on Amazon, and is available in Thunder Black and Aurora Green colours. The Note 7 Pro is one of Redmi&apos;s first two launches as Xiaomi&apos;s official sub-brand in India (the other being the Note 7). It brings the 48MP camera to the budget smartphone market, and while the design isn&apos;t new, it&apos;s certainly a revamp for the brand. Under the hood is the new Qualcomm Snapdragon 675 octa-core chipset, and an Adreno 612 GPU. There are two storage variants- the 4GB/64GB variant is priced at Rs 13,999, while the 6GB/128GB version is priced at Rs 16,999. It is available at Mi Home stores, mi.com, Flipkart and Mi Partner stores. The Honor 10 Lite is for those who want a good-looking phone with an attractive display, mid-range power and performance, and a well-stocked camera with tons of modes and editing options. 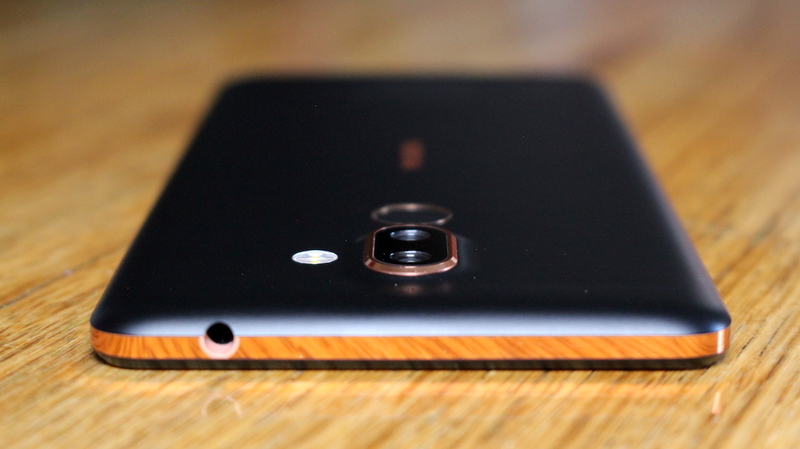 It is well built, has a fairly good display and average cameras. The performance is good for a phone in its price range, but multi-tasking could be an issue with this one. Battery life works out well, since the performance doesn&apos;t over-tax the Kirin 970 processor; it strikes a balance between power and performance for the mid-range class. The camera is good- the night mode might be a tad too stylised, but it&apos;s better than having poor shots in low-light, a common feature of budget devices. The daylight camera is fairly good too, though the photos might lose nuance due to high contrast. You&apos;ll have to toggle a but to find the settings that suit you. Overall the Honor 10 Lite is pretty great for a sub-25k device. It retails for Rs 18,900 on Amazon India. 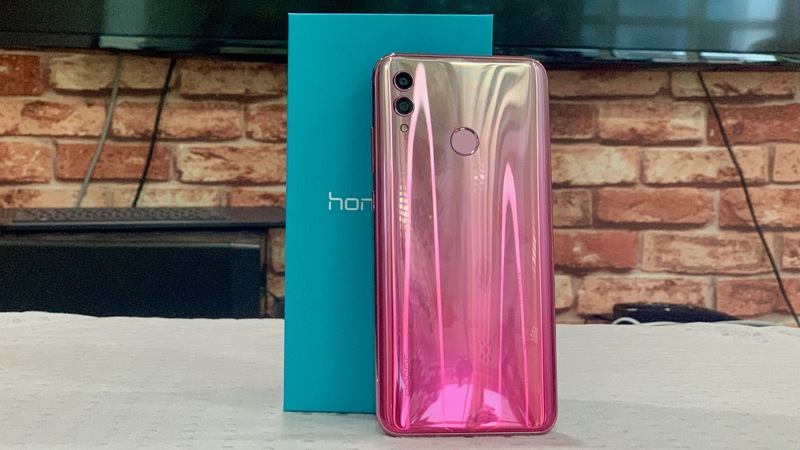 You can read our Honor 10 Lite review here. The Samsung Galaxy A50 has a lot going for it. Its luminous finish and attractive display, good daylight camera (with a triple rear camera setup), and above-average battery with fast charging support all make it a phone you&apos;ll want to lay your hands on. The unimpressive low-light shots are a bit of a bummer, and OneUI from Samsung has a fair amount of lags. Gamers, give this a one a pass; everyone else, take a second look (and more). It retails for Rs 19,990 on Flipkart for the 4GB RAM variant, and Rs 22,990 for the 6GB variant. The Samsung Galaxy A7 (2018) is a gorgeous device, and it makes for a gorgeous viewing experience too. The Super AMOLED panel is the best for multimedia consumption. It also has Widevine L1 certification, which enables users to stream content in HD. The phone is let down primarily by the Exynos 7885 chipset, which can&apos;t keep up with above-average use and multitasking. The daylight camera is pretty good, though. 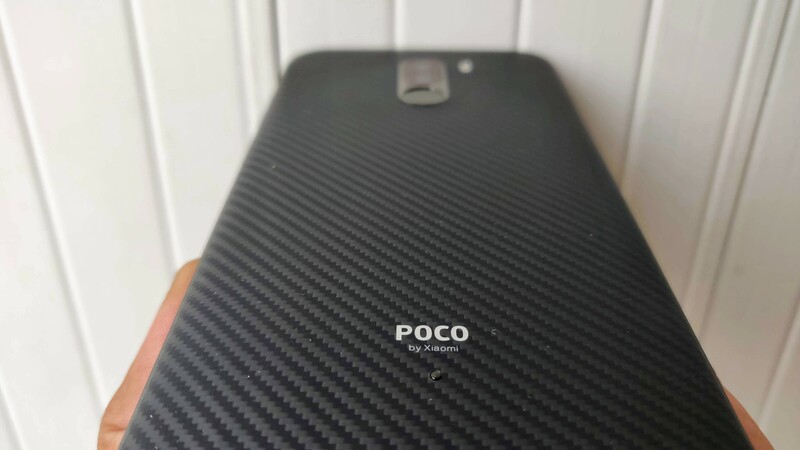 Though it lacks a premium design, Xiaomi&apos;s Pocophone F1 is durable, with a sturdy plastic build and a sizable chin. It&apos;s built for those who prefer power over looks, with the Snapdragon 845 under the hood and a nice big 4000mAh battery that lasts an entire day. The lack of OIS and a predilection for unnatural colouring in pictures notwithstanding, this is the best camera you can get at this price point, and well worth the money. There isn&apos;t much that makes the Honor Play excel as a gaming phone apart from its powerful internals, but with a huge screen and a premium look, it makes for an all-round impressive device. That&apos;s especially true when you consider the price. 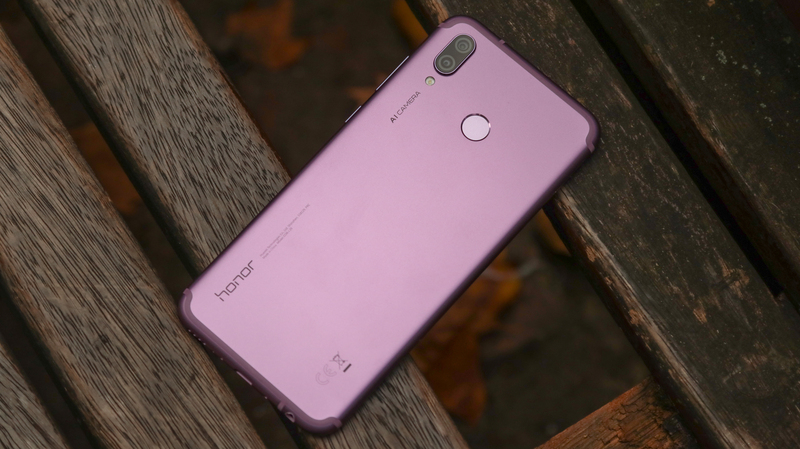 The Honor Play is a compelling handset whether you&apos;re looking for a gaming phone, or just a phone with a high-end feel, but without a high-end price tag. All of Nokia&apos;s phones are registered under Android One, which basically guarantees that the Nokia 7 Plus has a solid lifespan ahead of it. This also means you get the stock version of Android, without any bloatware in the form of pre-loaded apps or skins. The Nokia 7 Plus, with its well-optimised software is a powerful option. Stock Android is always a plus, and the Qualcomm Snapdragon 660 SoC with 4GB RAM makes it a solid performer, able to perform all basic tasks as well as multi-task with ease.